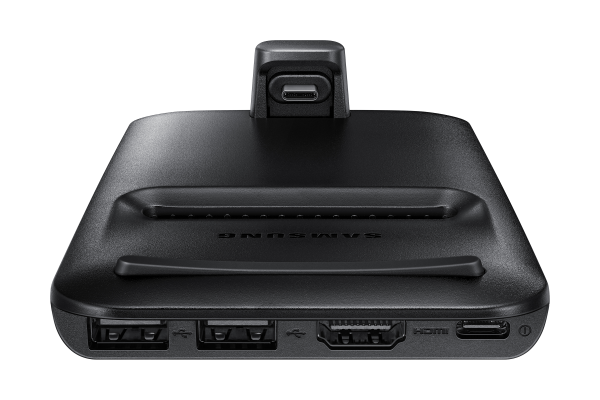 Samsung Electronics America, Inc. announced availability of the Samsung DeX Pad in the U.S. beginning May 13. Introduced alongside the award-winning Galaxy S9 and Galaxy S9+, DeX Pad enables a desktop-like experience for the Galaxy smartphone. For those who are always on the go, the DeX Pad enables enhanced document editing, full-screen mobile gaming, PC-style multitasking and more for your Galaxy smartphone. 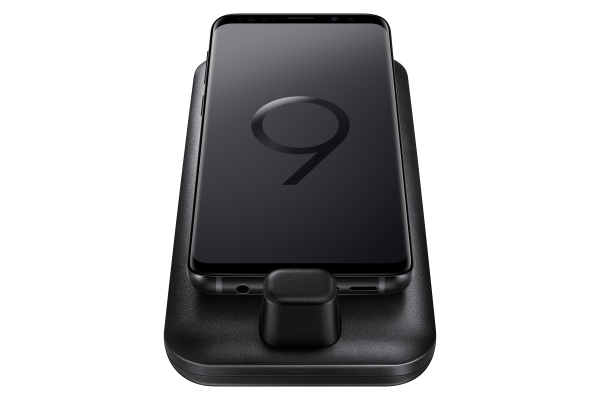 Consumers are able to pre-order DeX Pad on Samsung.com starting today, and for a limited time, a purchase of the Galaxy S9 or Galaxy S9+ on Samsung.com will include a free DeX Pad ($99.99 retail value). DeX Pad empowers the mobile lifestyle by leveraging the power of your Galaxy smartphone. On a monitor, movies and mobile games instantly become more immersive, productivity gets amped up when users make the most of DeX optimized apps, and creativity knows no limits. DeX now features multi-resolution support, providing a choice of clear and vivid visual experiences from HD+ to WQHD (2K) resolutions so you can now play your videos on various partner applications like MX Player and VLC and view more content at a glance. In addition, phone calls, messages and notifications are all readily accessible on the taskbar and the phone’s Infinity Display can be used as a virtual touch pad.